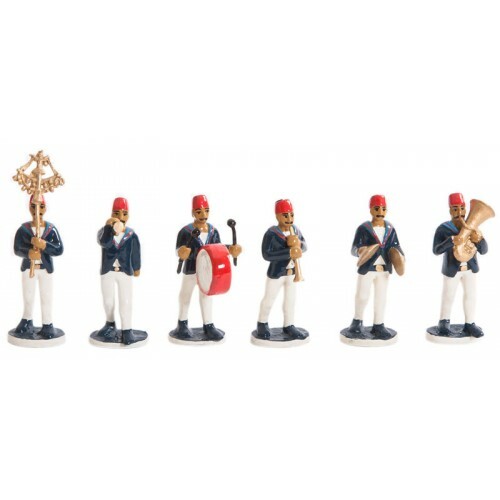 Toy Soldier Set of Ottoman Navy Band Team consists of 6 figures including Çevgan, Trumpeter, Bugler, Drummer, Cymbal Player and Clarion Player. 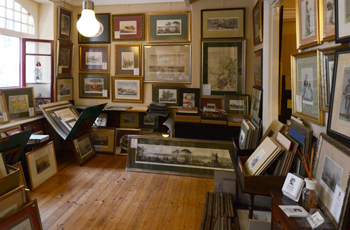 They have been painted and assembled according to traditional methods in Gallery Alfa Antiquary Toy Soldier Workshop. It's presented within a special box with sponge.